We are a natural stone ‘supply and install’ company based on Portland, Dorset. 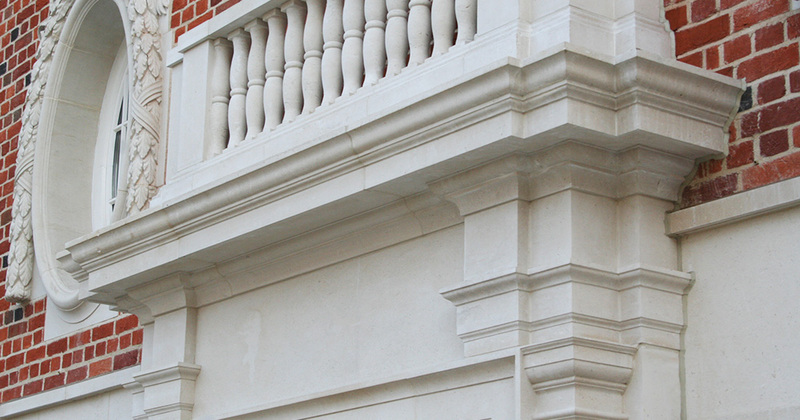 We undertake a wide range of Dorset-based projects, specialising in local Portland stone. projects in the Dorset area, and have a broad list of clients, architects and contractors that we have worked with. Cathedral, the British Museum, and the New London Stock Exchange.